Providing a secure future for children, adults and families affected by war, HIV and poverty in Uganda. 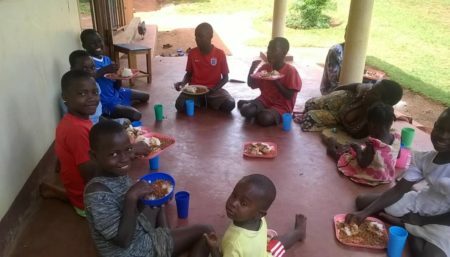 Isaac’s House charity has a vision to provide a secure future for children, adults and families affected by war, HIV and poverty in Uganda. As a small charity, we are extremely appreciative of our sponsors, donors and supporters. 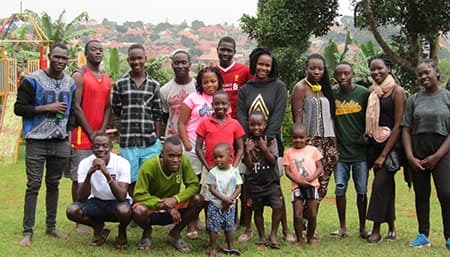 The success of Isaac’s House and the positive difference that has been made to the lives of all of the people we support in Uganda is wholly thanks to the passion, commitment and generosity of our supporters. Thanks to their sponsors, the children at Isaac’s House have access to education and healthcare, and more importantly, they have a place to call home. We also support 20 children in the community with their education, to give struggling families the opportunity to send their children to school and the chance for a bright future. 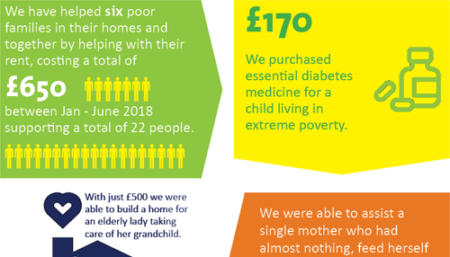 We also assist seven single mothers with their rent to ensure they can provide a home for their children, ensuring the families are able to remain together, as well as supplying essential diabetes medication to another single mother which was an impossible task for her. Every child has a right to learn and we see at first hand the difference that a good education makes to the children we support. We would like to do everything we can to help make this happen for as many children as we can. 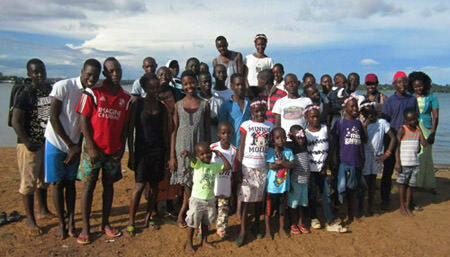 Isaac's House currently support 35 children in Uganda thanks to our supporters and sponsors. Find out more about different ways to support Isaac's House and help make a positive difference. 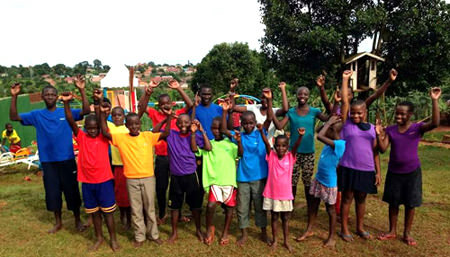 Isaac's House provide children with a safe and stable place to live, regular nutritional meals, clothing, access to healthcare and education and most of all, a place to call home. 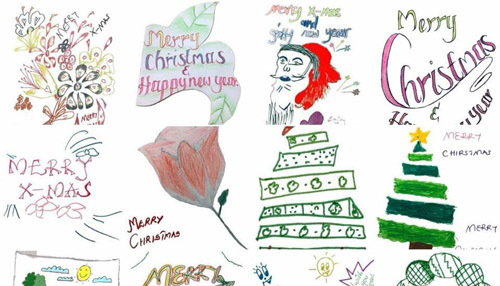 We have Christmas cards for sale, designed by the children at Isaac’s House! Each card is a high quality A6 print and has the name of the child who designed it printed on the back. Nearly one out of every five children in Uganda is uneducated. The problem is particularly serious among children living in rural areas. Paying school fees is beyond many families, especially when they have a lot of children. We are committed to helping in the community in Uganda. We particularly look to support children, the disabled and the elderly, who are quite vulnerable in Uganda.